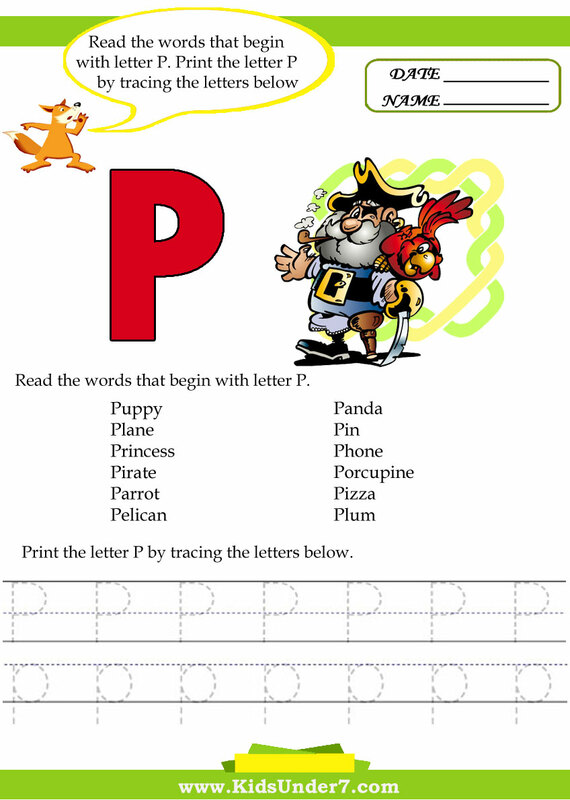 Trace and Print Letter P.
Teach children to write the letters of the alphabet. 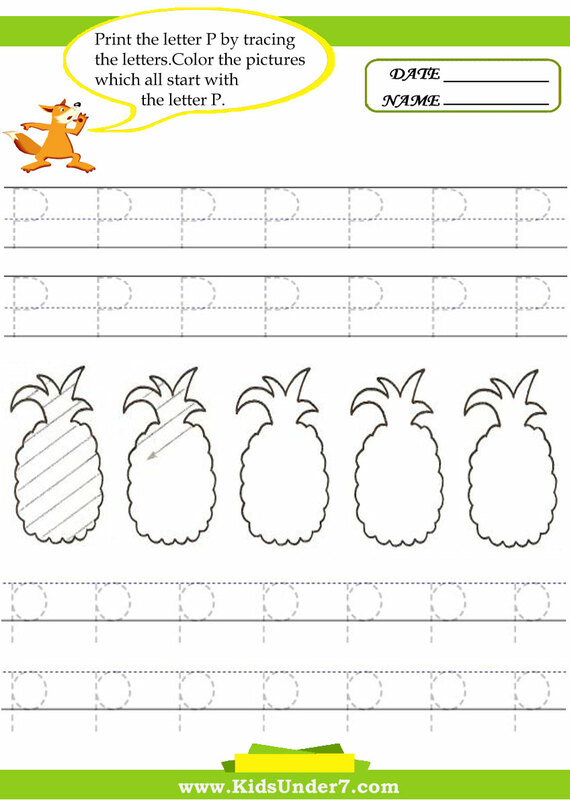 These printable alphabet worksheets will help kids learn by tracing the letters of the alphabet. Practice writing the letter P on the lines below. 2.Read the words that begin with letter P. Print the letter P by tracing the letters below. 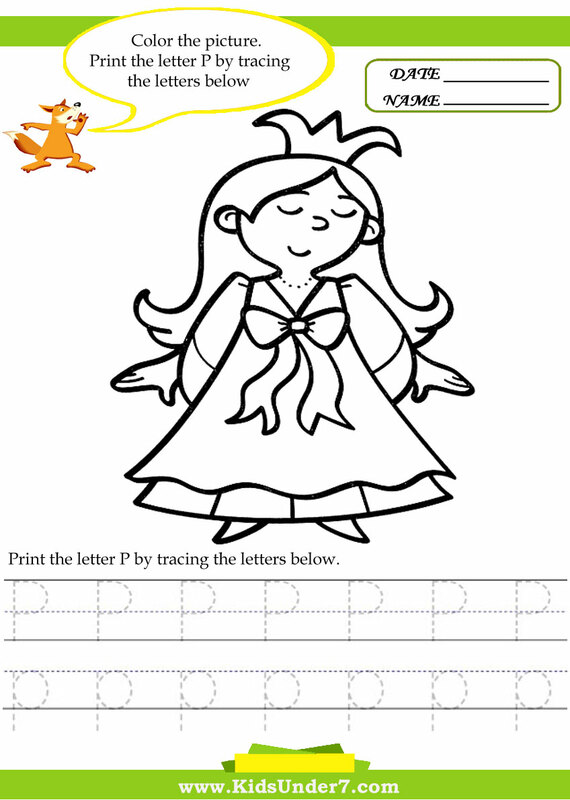 3.Print the letter P by tracing the letters.Printing Practice letter P. Color the pictures which all start with the letter P.
4.Trace the upper and lower case P`s. 5. 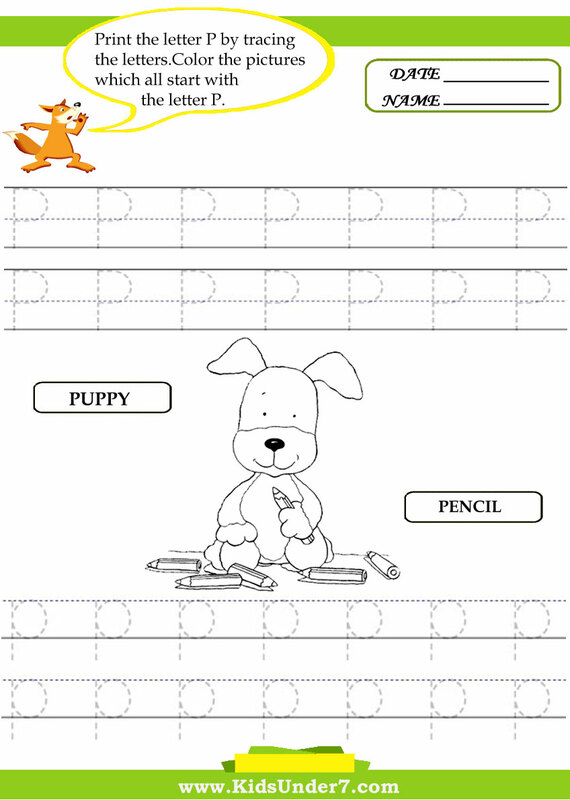 Practice writing the upper and lower case letters on the lines.